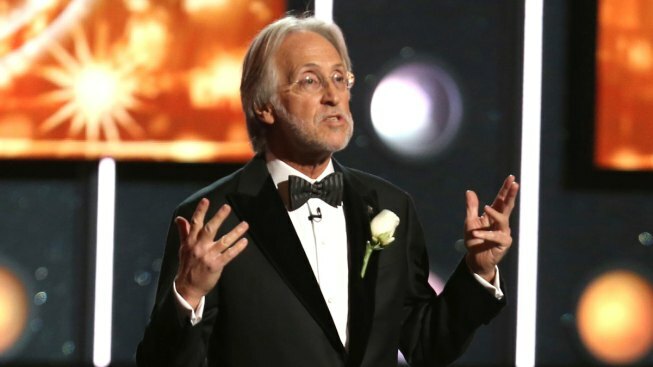 Neil Portnow, president and CEO of the Recording Academy, speaks onstage at the 60th annual Grammy Awards at Madison Square Garden on Sunday, Jan. 28, 2018, in New York. Twenty-one women have signed the letter. The letter adds that if the group’s demands cannot be met, Neil Portnow, the academy’s president, should step down.